And you want to create a multiboot with another Linux installation. many thanks to the original poster. From there on, create a partition with enough size. Note that I mention creating this FROM Windows 8 because I have had cases where doing the partition from the LiveUSB rendered Windows 8 unbootable, even after doing a boot repair. So to remove that problem or have a greater chance of removing it (Or simply skipping the problem altogether) and making sure both systems work, partition your hard drive from within Windows 8 first. Windows 8 shoould not be shutdown in either Hibernation mode or any other mode that leaves it on a saved state. 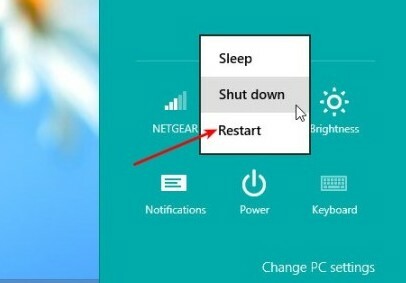 Shut Windows 8 in the normal way, with the shutdown option. This will prevent other problems related to this from appearing. Cmdlet not supported on this platform - Means your system does not support Secure boot and most likely you do not need this guide. You can install Ubuntu by simply inserting the LiveCD or LiveUSB and doing the installation procedure without any problems. If you have it Enabled and have the necessary partitioning done then we can proceed with this guide. 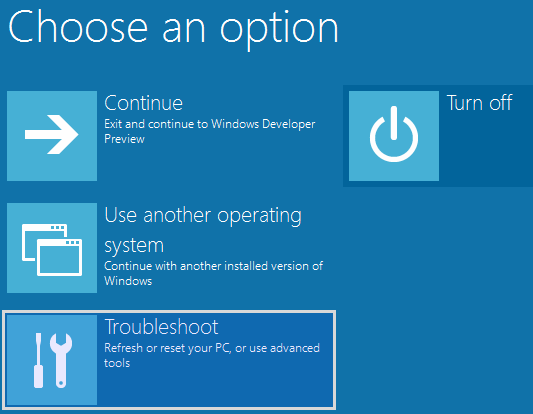 After booting into Windows 8 we go to the power off options and while holding the SHIFT key, click on Restart. Press the Windows ( ) key + C, or swipe in from the right edge of the screen to open your Charms. In PC Settings, select General. The system will reboot and you will be allowed to go to the BIOS (If not press the appropriate key, some common are DEL,F2 or F10). In this part I can't help much since each BIOS is different for each Motherboard model. There are 2 options you can take here, you can either look for an option to disable Secure Boot or an option to disable UEFI. In most cases you will be able to find both, it will show in the BIOS as an option called Secure Boot or Enable UEFI. If you find this options, then disable Secure Boot, to be able to still stay in UEFI mode and also be able to Boot with Ubuntu. In most motherboards, this will be the only option you actually need to change and also will be the only option you see related to UEFI because they will not offer the possibility to disable UEFI. In other motherboards that do offer the possibility to disable UEFI which would completely eliminate UEFI and Secure Boot on it and boot in the normal BIOS like way, if you find this is the way you want (To have a UEFI free computer and not face any of the problems related to this) then by all means do it. I for one have tested the Intel DZ68DB and did both case studies. Remember to also select the Boot Order to make sure that it boots either your CDROM, DVDROM or USB Drive so you can boot from your Live Ubuntu image after rebooting. If Windows 8 was installed with UEFI enabled, it is recommended to stay in UEFI, but you can actually disable it and after installing Ubuntu, GRUB will create the bootable part for Windows 8. But in the case where you disable UEFI and want to access Windows 8 afterwards (before installing Ubuntu), it will not work since the boot part for Windows 8 needs UEFI. If you only disable Secure Boot, there is no problem. You are only disabling the part that creates the most problem between Windows and Linux, which is the one that prevents Ubuntu from booting correctly. In either case, if you disable any of them and install Ubuntu, you will be able to boot to Windows 8 afterwards through the GRUB Boot Menu. Now before saving, some motherboards offer a Boot Mode option. Verify that this option is not pointing to UEFI Boot but instead to CSM Boot (Compatibility Support Module) which provides support for Legacy BIOS like systems. 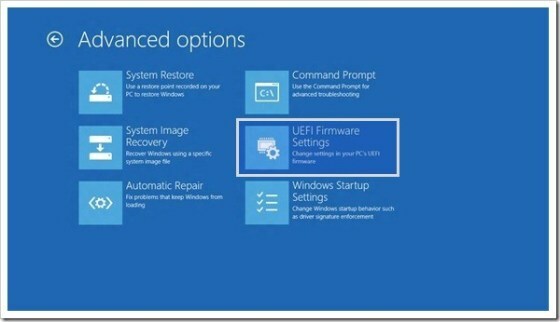 Other systems offer a UEFI Boot option you can enable or disable. Depending on the options I mentioned above you can set this to the one you want. And lastly others offer a UEFI/Legacy Boot First option where you select which one you wish to use first. Obviously the option is self explanatory. Now save the changes and reboot.